Brittany McGillivray is secretary of High Plains Trail Riders. 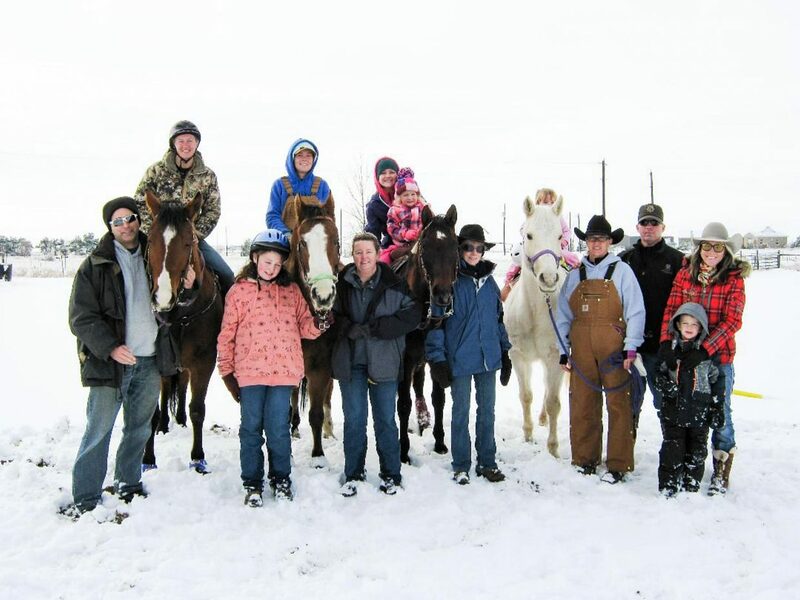 "Actions speak louder than words," said Starr Baxter, president of Strasburg, Colo.'s, new equestrian 501(c)3 nonprofit, High Plains Trail Riders. Baxter together with Vice President Amanda Meier, Secretary Brittany McGillivray and Treasurer Mary Tucker recently formed a nonprofit equestrian riding group in Strasburg after struggling to find people to ride with, places to ride and events to do with their horses. Their mission is complex yet simple. They want to support the equestrian community in and around Strasburg, they want to make an impact with local youth, and they want to give back to other nonprofits especially veterans and veteran causes. Each of the High Plains Trail Riders board members brings an emphasis and passion to their nonprofit which makes it multi-faceted with something every equestrian can enjoy. Their specialty is the obstacle challenges. 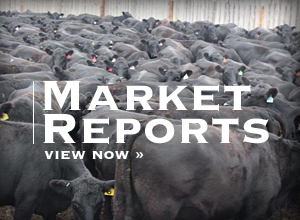 Recently at the 2019 National Western Stock Show Horseman's Challenge Competition Meier took first place in the intermediate division. She also won the speed challenge in the Horseman's Challenge at the stock show. "We needed a fresh start. Something that's positive. Something that gives back to the community," Baxter said. Parker Trail Riders organization board members helped Starr and the High Plains board members set up rules and regulations. They added Tucker to their board as treasurer. She had a lot of experience on different boards for various clubs and advised the group about what to do and not to do with bylines and regulations. "Everyone was so welcoming and excited for something new. It encouraged us," said Baxter of the concept of the High Plains Trail Riders. 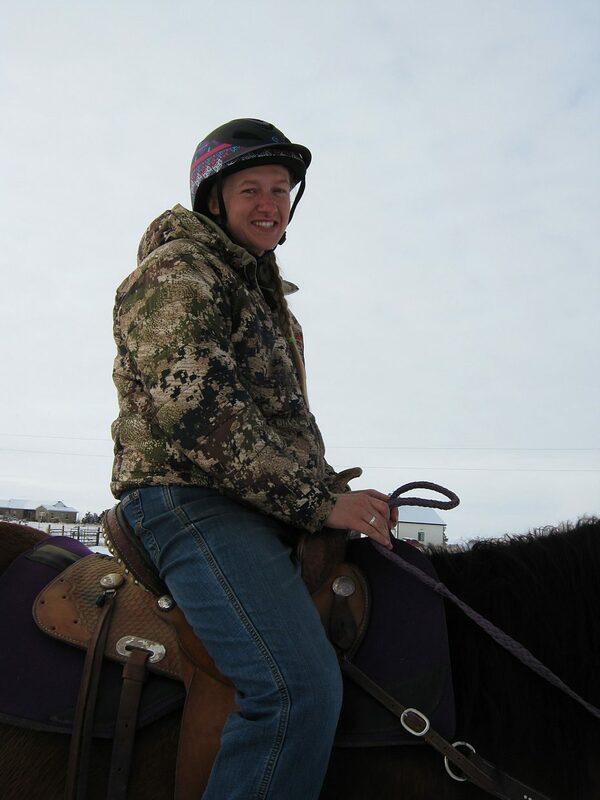 Veterans helping veterans was the cause for High Plains Trail Riders fundraiser in December. Being a veteran herself it was near and dear to Baxter's heart. They teamed up with fellow nonprofit Angels and Heroes, an equine assisted therapy program for veterans and raised $2,700. The proceeds were divided up amongst three different groups. One part given to Joel Hunt at Military Based Radio. An internet radio station that gives veterans a voice and offers different resources other than the Veterans Administration. Another part of the proceeds was given to Matt and Kristen Littrell at MK Horsemanship, which is a place where veterans can reset and recharge and work with horses. A third part of the proceeds was put aside for the High Plains Trail Riders Scholarship Fund. Baxter explained that community youth involved in their program were eligible for a scholarship at the end of the year. The stipulations are that it must be education based either mainstream or towards their horsemanship. "We have a nice little cushion to go into this first year with our scholarship fund." Baxter said. "We had all these ideas and we wanted to do something just a little different." McGillivray said. "We wanted to make sure if you had a horse and you lived out here that there was an event that you could participate in." The group found that there was a huge horse community in Strasburg and the surrounding area but very little in the way of events or activities to do with horses. "So many out here have the opportunity to use horses and ride horses, but they have nowhere to go with them. They just ride them around their pastures and they kind of get bored and they lose interest. We want them to come to these events make it affordable and give them something to do and to work towards," McGillivray said. 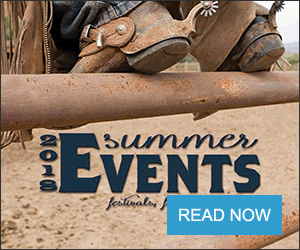 High Plains Trail Riders will offer events in western and English, barrel racing and jump classes. They have clinics about horsemanship and shows in western pleasure. 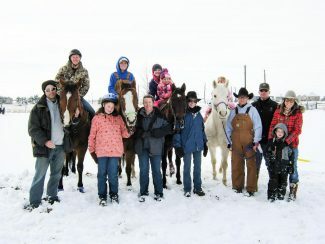 Their mission, and one of McGillivray's passions for the group, is to incorporate all disciplines and everything equine. This is something she said that the Strasburg community was lacking. "It wasn't here. So, we decided to make it here. I mean why not? We're here and we're willing to put the work in to do it." McGillivray said. Meier's vision for High Plains Trail Riders is one of simplicity, but possibly the most important hope for the nonprofit is kindness. "We want to open up new horizons for the community," she said. She plans to accomplish this with kindness. "I think that kindness is kind of lost a lot of the times. Welcoming people whether they ride English or western, or if they are 60 or 7," she said. "It's about giving back and veterans helping veterans," Baxter said. 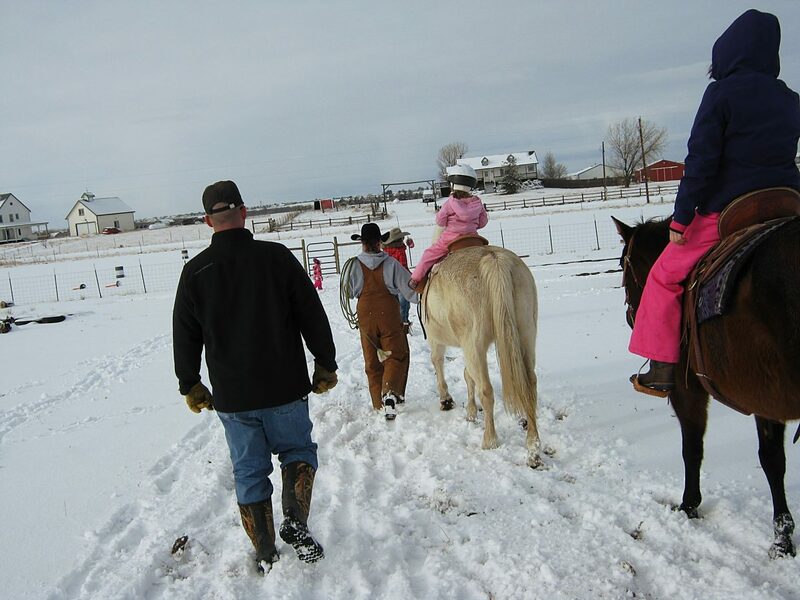 It's about… "We needed to find these opportunities to bring things that people would like to do (with their horses)," McGillivray said. — Hall is a freelance writer from Platteville, Colo. When she's not writing she is riding her horse in the mountains. She can be reached by email at jodylhallno1@yahoo.com.